State lawmakers are considering multiple plans that would significantly increase state road funding. The state Senate on Thursday approved legislation that would raise the state’s gas tax to pay for road improvements. But state Senate Majority Leader Randy Richardville, R-Monroe, says they could still try to pass a plan that would raise the state’s sales tax. “We may look to change the sales tax. And that may be a better way to fix the structural problem that we know exists at the pump already,” Richardville told reporters on Thursday. That plan would require a two-thirds majority of the Legislature. It would then need to be approved by Michigan voters. Gov. Rick Snyder says he is open to a sales tax increase, but only as a way to give voters a second option to raising the gas tax. Snyder has said he favors increasing the gas tax and vehicle registration fees to pay for infrastructure improvements. 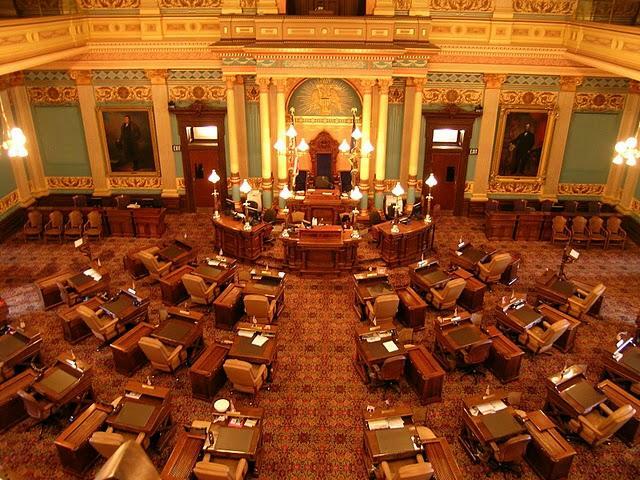 The state Senate has twice this year rejected the sales tax increase proposal, Senate Joint Resolution A. But Richardville says more Senators are casting ‘yes’ votes each time the legislation is taken up. But there is little chance Democrats will support the plan, which would be needed to get the necessary super-majority approval. Democrats say any increase in the sales tax would disproportionately hurt lower income people. Michigan’s roads are crumbling and some put the estimate to fix them at almost $2 billion a year. State lawmakers are in the midst of considering raising revenue through higher taxes on gas, and that has raised a lot of debate around what we already pay at the pump. 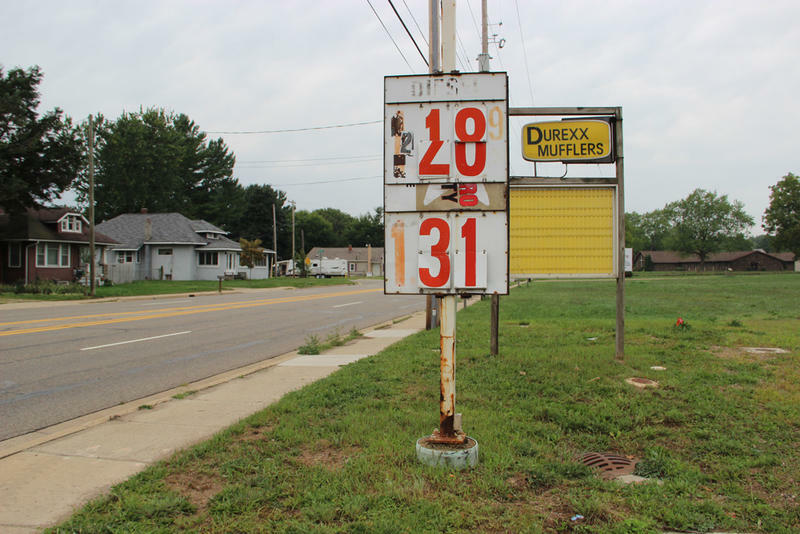 Michigan Radio’s Mark Brush recently wrote about how gas prices in Michigan work, and he compiled a list of four things for us to consider when thinking about what we pay at the pump. *You can listen to our interview with Brush above.